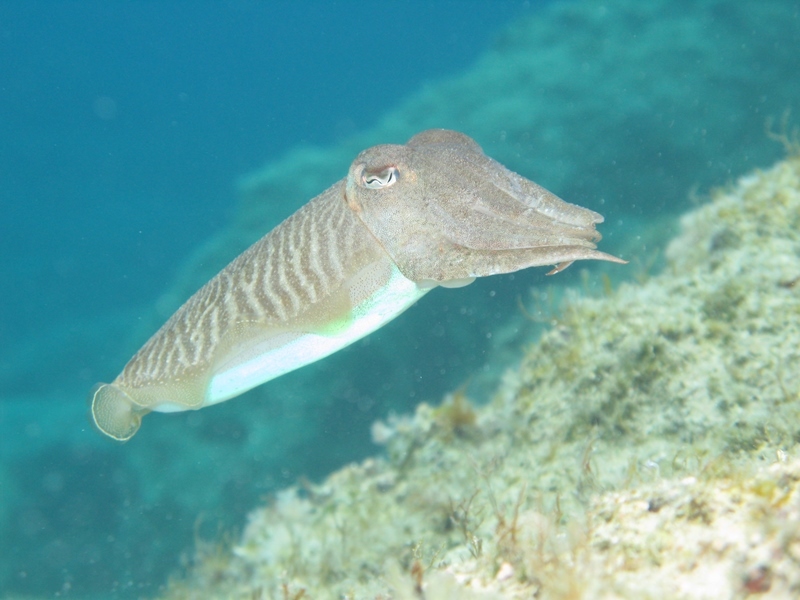 Do you Love the beautiful underwater world? Want a dream job in a hot tropical location? Love a rewarding a dive job introducing others to the fascinating wonders and joys of diving, like the idea of having an Professional International Dive Qualification, like a Padi Pro? Come diving and learn to scuba dive with us, our Scuba Internship programs are custom designed for people want to gain hands on scuba experience while gaining a dive qualification. Let us help you on your diving future. Have a fun time and a great journey to becoming a respected padi dive professional educator and leader. If you are looking to take an Scuba Internship abroad for your Padi Divemaster (PADI DM) or Padi Dive Instructor course (PADI IDC), then we can help you turn your dream into a real life experiences and valuable dive qualification that will help you on your way to being a Professional Dive Educator in the largest and most respected dive agency in the world PADI (Professional Association of Diving Instructors). 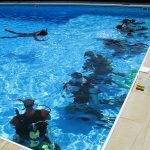 There are a number of diving internship options with distinctive dive areas in diving (dive specialities) that you can select during your Scuba Internship when you train and dive with us to ensure we give you exactly what you want, so you end up at the diver level you want to be, be that Divemaster, Instructor or Technical Instructor. If you are a college or university student on vacation or on your gap year then we can help you concentrate on giving you options for your future career where you could have a future as a dive instructor instead of just wasting your holiday or Gap Year. We will give you the dive opportunities to travel and work in many countries around the world as a professional dive educator. 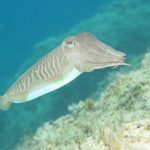 Our mission is, and it always has been, to provide you the highest standards of Dive Education / Professional Guidance and Instruction and for anyone seeking the best PADI Internship courses and experiences we can help you by providing a scuba internship that will be fun, exciting and rewarding. During our Internships you will benefit from expert tuition as well as personal guidance and advice throughout your course program from expert Scuba Professionals. Our dive Instructors are very experienced in all aspects of dive education with many years of fun diving, guiding and many years of scuba instructing experience. All our Padi Internships are directly organised by a Padi Course Director. Padi Course Directors or the highest rated instructor trainers and are the scuba diving industry’s most prominent attitude to leaders and ideal role models for your Scuba Internship with easy divers. Easy Divers instructor have been teaching for years with over a 1000 dives and have ‘real world dive experience’ to pass on to yourself. 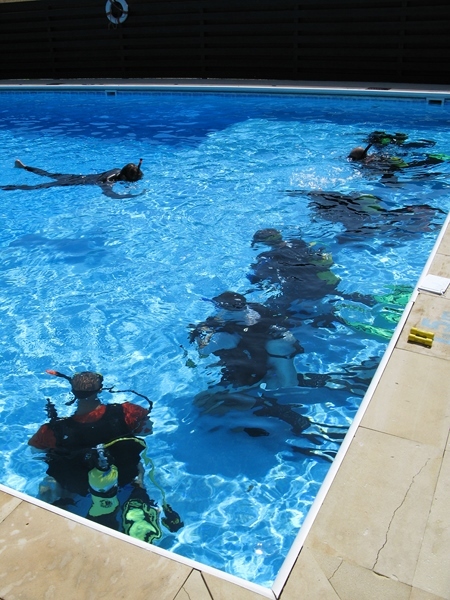 The value of real life hints and tips can never be over emphasised, we share with you everything to make you a great diver and a great instructor too. All of our Scuba Internships include premium dive equipment with many extras which will help you take your PADI diver training up a notch. 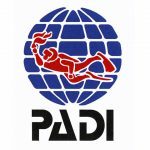 Education, training and hands on experience – we guarantee that you will not match our Cyprus based PADI Internships, for professionalism, quality, value and of course lots of fun. Your Scuba Internship will be at our PADI 5 Star Instructor Development dive centre that is also a Technical Recreational Dive (TecRec) centre, with one of the best PADI and most popular Padi Course Directors in the region, you can enjoy diving on a whole new level as a dive professional. Receive the finest level of teaching and diving education, plus experience the very best that there is in PADI Divemaster / Padi Instructor Internships that can help shape your dive career in the most positive way.